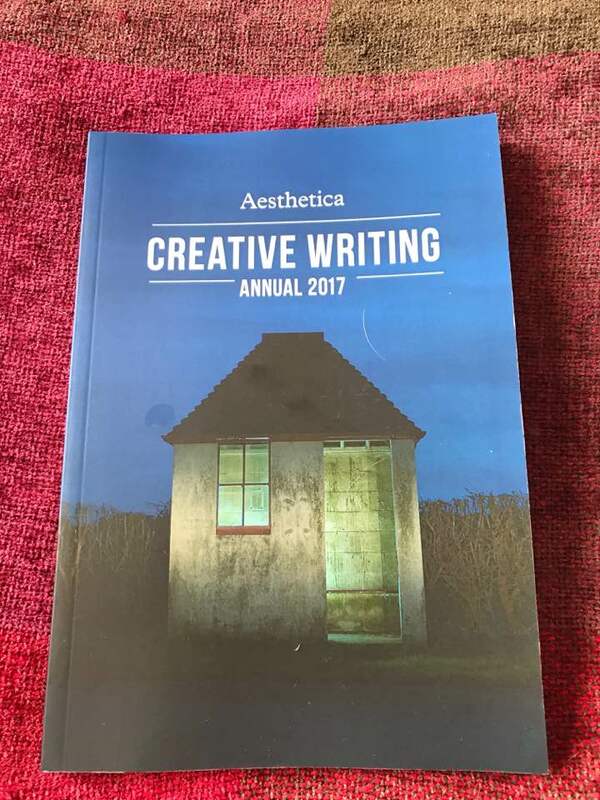 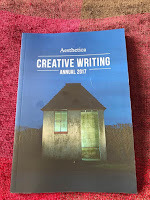 Exeter Writer, Hayley Jones' short story 'Things I have Wasted Money On' has been selected for the Aesthetica Creative Writing Annual for 2017. 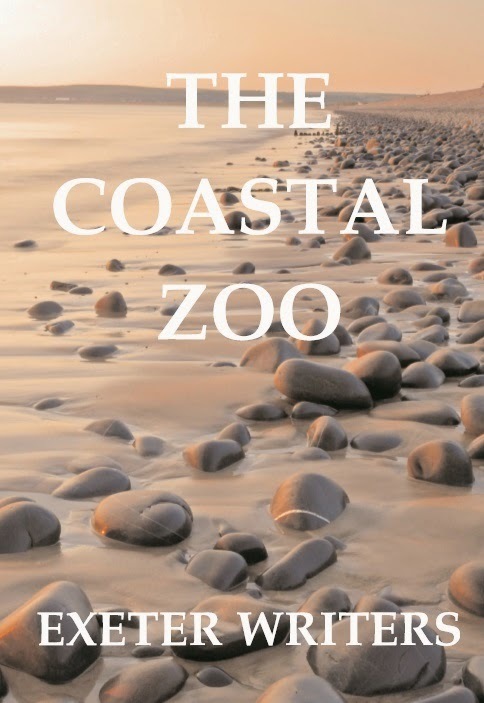 Hayley's story was shortlisted for last year's Exeter Writers short story competition and went on to win the Devon Prize. 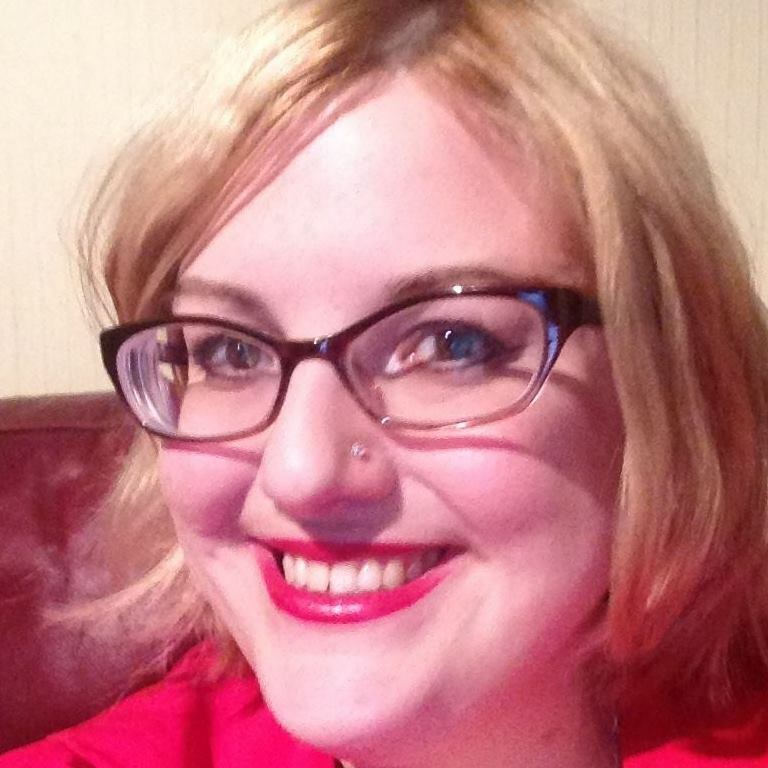 Since then, Hayley has joined our merry band.